SIMEDHealth Imaging & Radiology is a fully accredited department, dedicated to providing excellent service to our patients in Gainesville and Ocala. 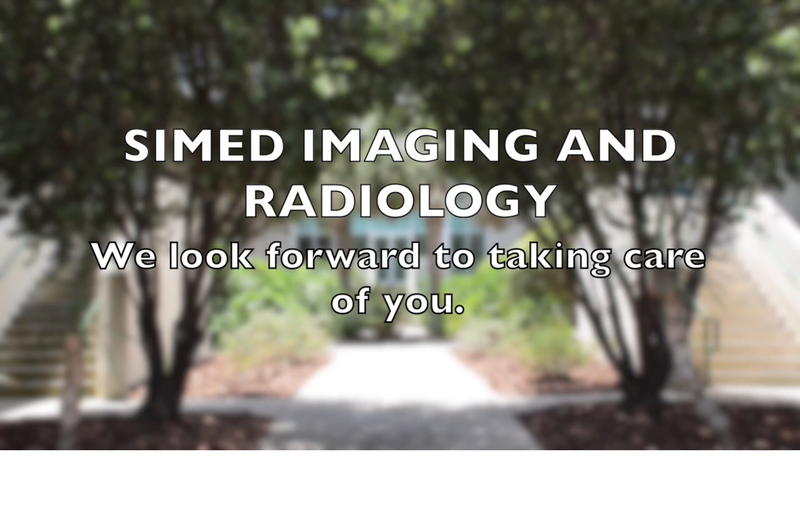 SIMEDHealth provides Imaging & Radiology services within our health care facilities. Not only is this more convenient and efficient for our patients, but this also ensures the seamless integration of your imaging studies and interpretive reports into your SIMEDHealth electronic medical record. We believe that communication is fundamental in our health care approach. From basic needs to advanced imaging services, our certified technologists will conduct your procedure considerately and efficiently. Our on-site Board Certified Radiologists are also available to discuss your testing results with your SIMEDHealth physician. We offer the latest technology in scanning to ensure you get the highest quality, most efficient care and ensure your reports get back to your physician in record time. As our patient, you are important to us. Our department can accommodate emergency or last-minute requests from your SIMEDHealth health care provider. No matter the circumstance, we will treat you with courtesy, from check-in through the completion of your studies. For your convenience X-ray and MRI testing are available at our Ocala facility, and X-ray testing is available at our Lady Lake (The Villages) facility.